Our hearts are greatly saddened at the loss of Kayson Shelton. The last words he spoke in this life were “I love you”. Such a beautiful and loving child, and while we are greatly comforted in the knowledge that families are forever, we will dearly miss his smiling face until then. Through the power of Christ’s atonement, he will live again. Our family is the most important thing to us in this life and through the blessings of the temple we are assured that our family can endure through eternity. 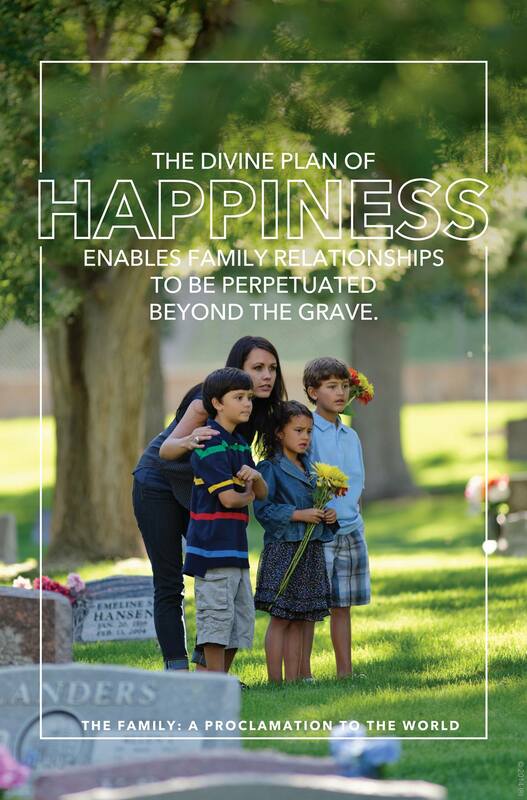 As the Family Proclamation states, “The divine plan of happiness enables family relationships to be perpetuated beyond the grave. 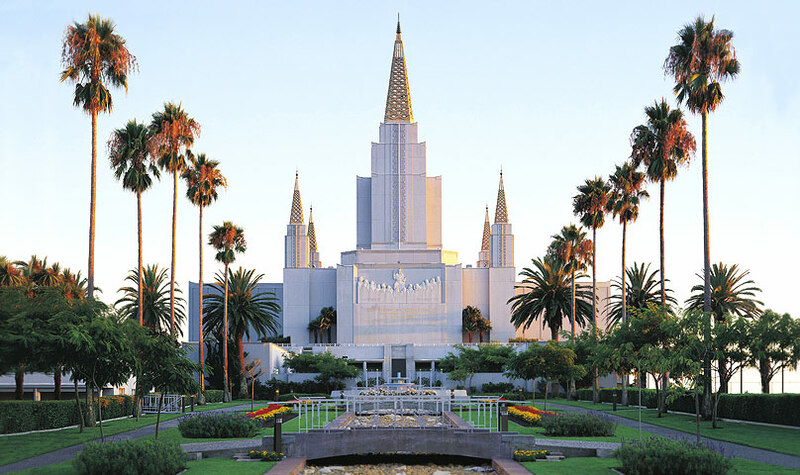 Sacred ordinances and covenants available in holy temples make it possible for individuals to return to the presence of God and for families to be united eternally.” Find out more about what we believe about the family here.